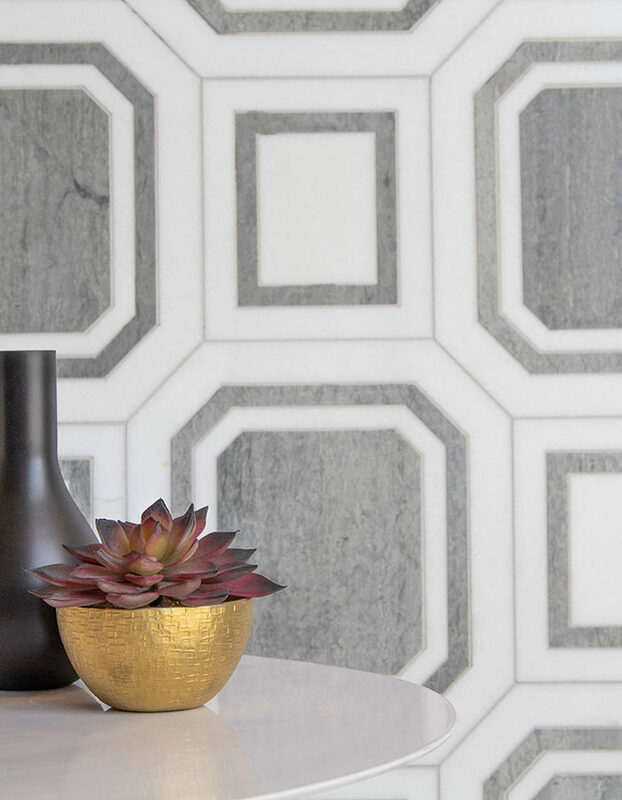 BraytonHughes Design Studios has three new hospitality projects—Canopy by Hilton Baltimore, Harbor Point, MD; The Village at Yellowstone Club in Big Sky, MT; and Main Street Restaurant Napa, in Napa, CA. 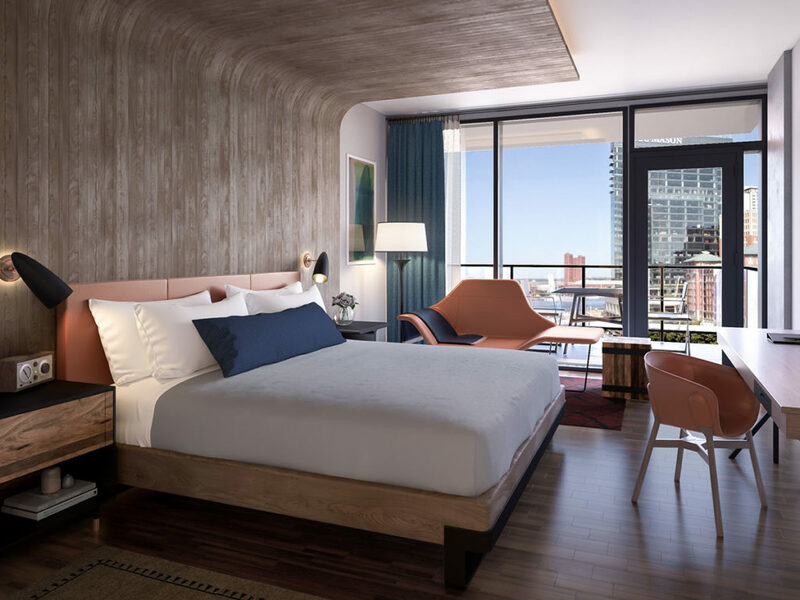 Canopy by Hilton Baltimore, Harbor Point: BraytonHughes Design Studios is creating the interiors for a new boutique hotel on Baltimore’s waterfront with dramatic views of the historic Inner Harbor. Located in the newly emerging Harbor Point, the five-story hotel is situated on former industrial land that has transitioned to a site full of rebirth, vibrancy and life. 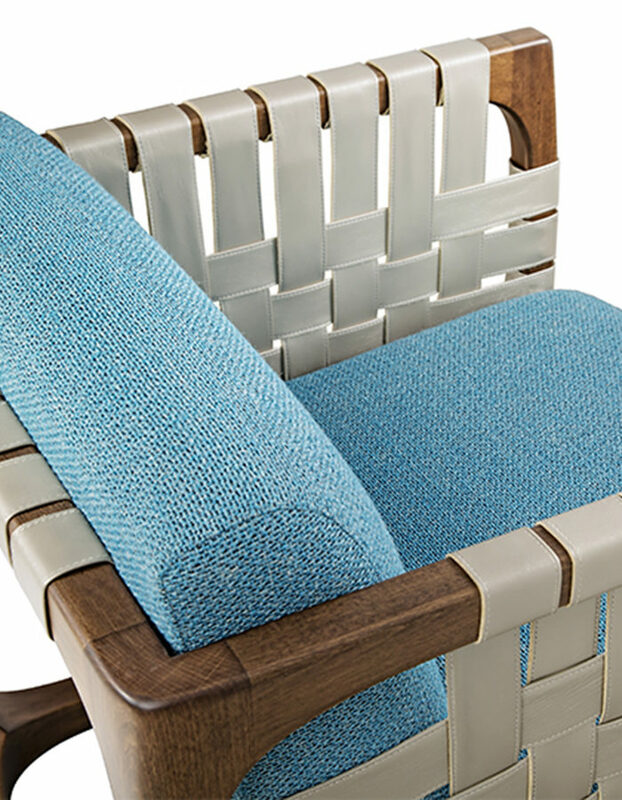 BraytonHughes was inspired by the elements and underlying fabric of Baltimore, which includes a deep sense of history predating the Revolutionary War, and unique elements and characters in history create a rich palette to explore in the design. 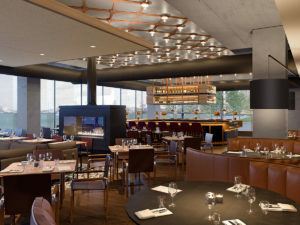 The design includes a reception area, a retreat and boardroom, a bar and restaurant, a spacious conference room, a fitness center and guestrooms, featuring accents reminiscent of the shipbuilding and industrial ages that are part of Baltimore’s rich history. Completion is projected for April 2020. The Village at Yellowstone Club: The private residential ski and golf community is set amid the grandeur of the Rocky Mountains adjacent to Yellowstone National Park. Inspired by Big Sky’s stunning natural surroundings and history, BraytonHughes conceived a design for a newly constructed area to be called The Village that evokes a modern, elevated mountain lodge aesthetic that is influenced by the Old West and Native American cultures as well as the natural landscape. 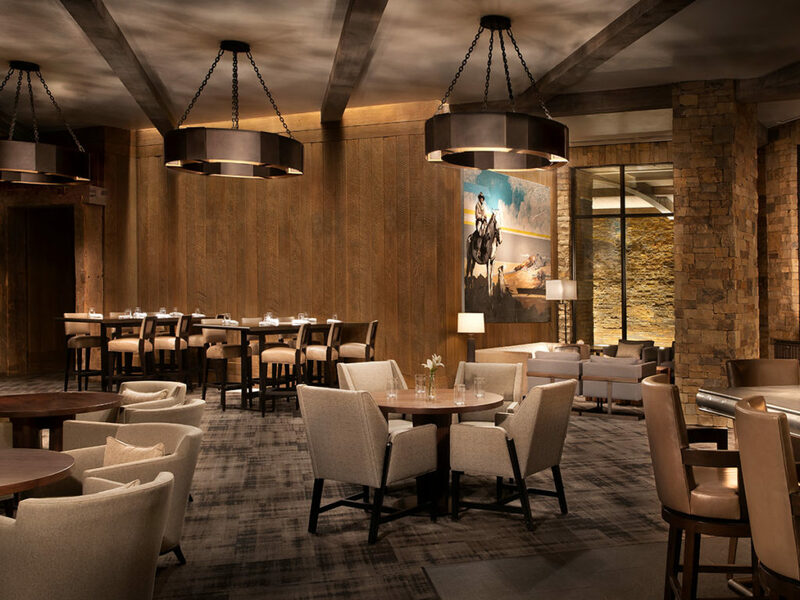 The Village at Yellowstone Club includes three new buildings, each with amenity spaces on the first floors and residences above, as well as two restaurants and a bar, a market, fitness center and the property’s salon and spa. Completion is projected for July 2019. Main Street Restaurant Napa: As the gastronomically renowned Wine Country city undergoes a multifaceted transformation, BraytonHughes was tasked with remaking a beloved downtown Napa landmark—the former Fagiani’s, constructed in the early 1900s and an icon of the “old” Napa—into a restaurant, lounge and bar representative of the newly envisioned, modern Napa, a distinctive blend of heritage, entrepreneurial spirt and hospitality. The redesign includes the main dining room and kitchen, a ground-level main bar and speakeasy lounge, and a new rooftop outdoor terrace overlooking downtown Napa. Completion is scheduled for April 2019.